Of course, it would be unethical to suggest families buy my own book, Free College, if I was still in the classroom, but I’m not. You should buy a copy if you are a parent, grandparent, aunt or uncle of a Pre-K through high school student (college bound or not). 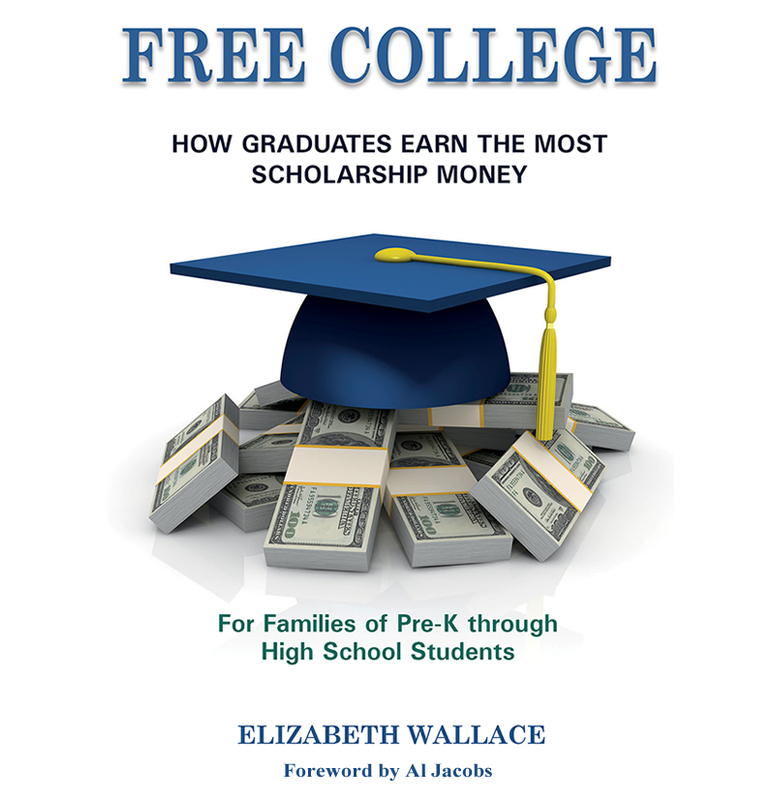 It contains a proven step-by-step guide to help your kids earn more scholarships and grants. 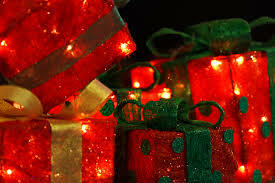 Buy it now from Amazon, http://ow.ly/y7hx30k0JvQ. This is an excellent list of books! I would add "The Money Book for the Young, Fabulous and Broke" for new graduates, especially when they are graduating from college. It will help them avoid many financial mistakes. That's by Suze Orman, isn't it? Good suggestion. Thanks for your lovely comment. Good luck in college.